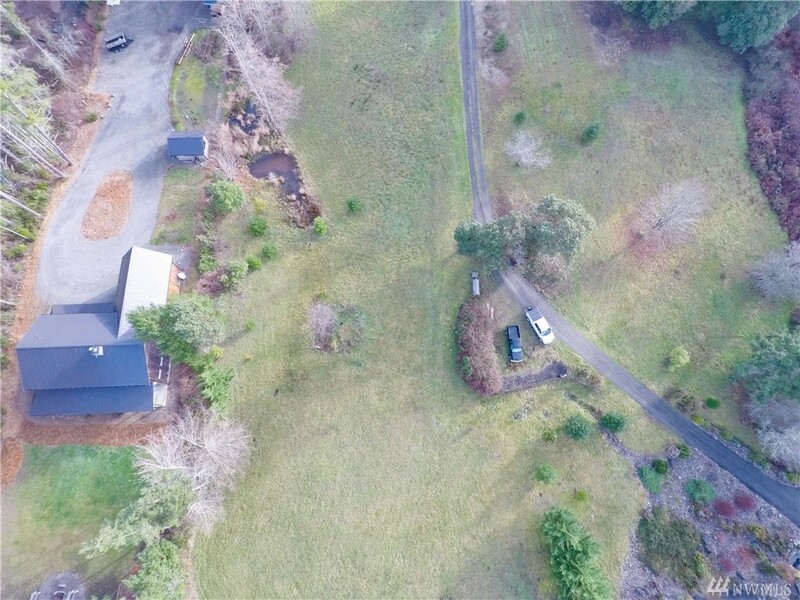 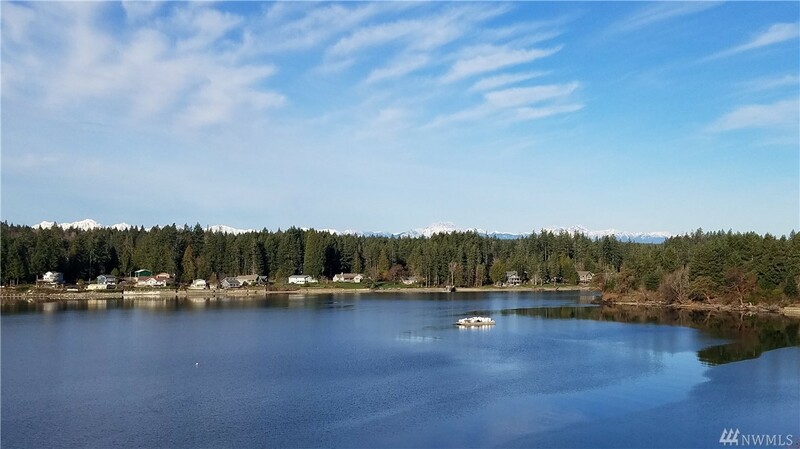 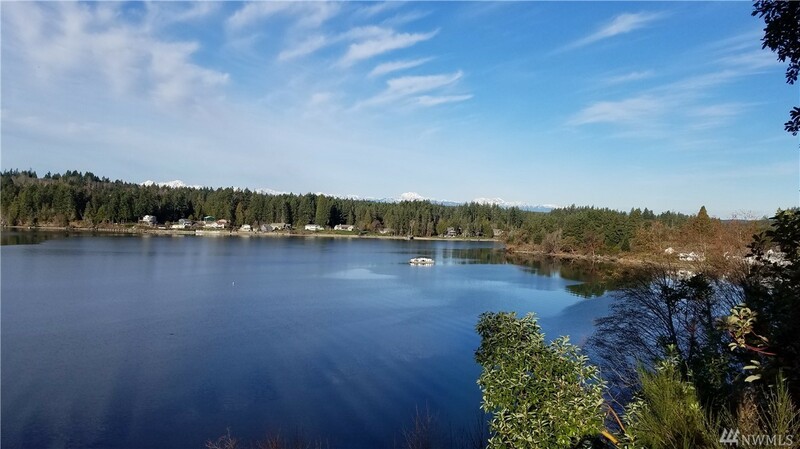 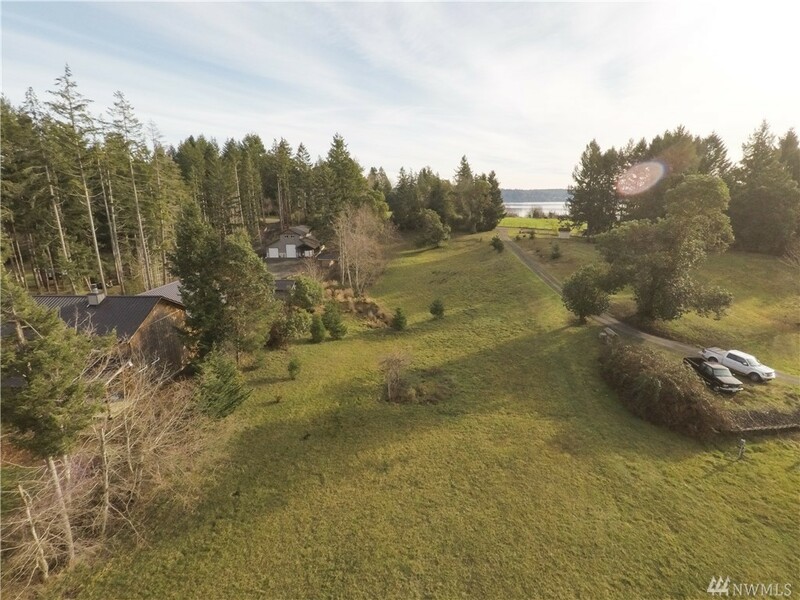 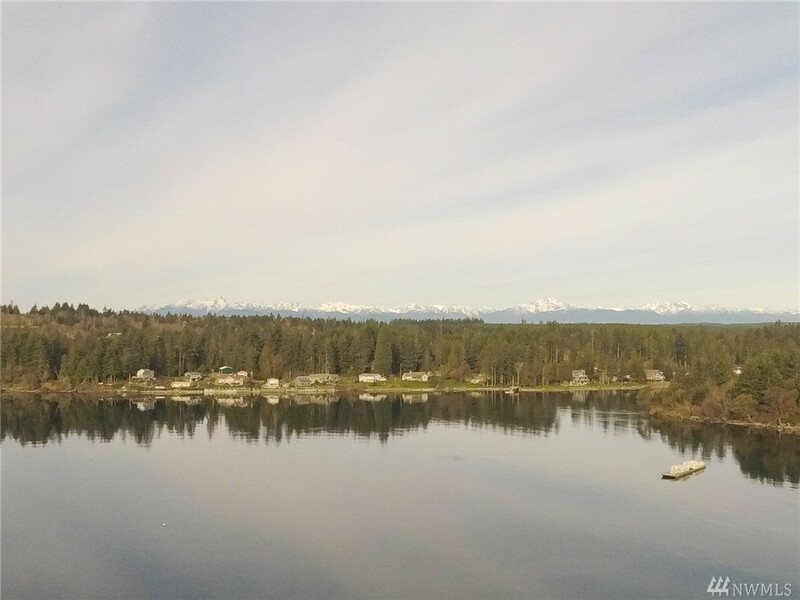 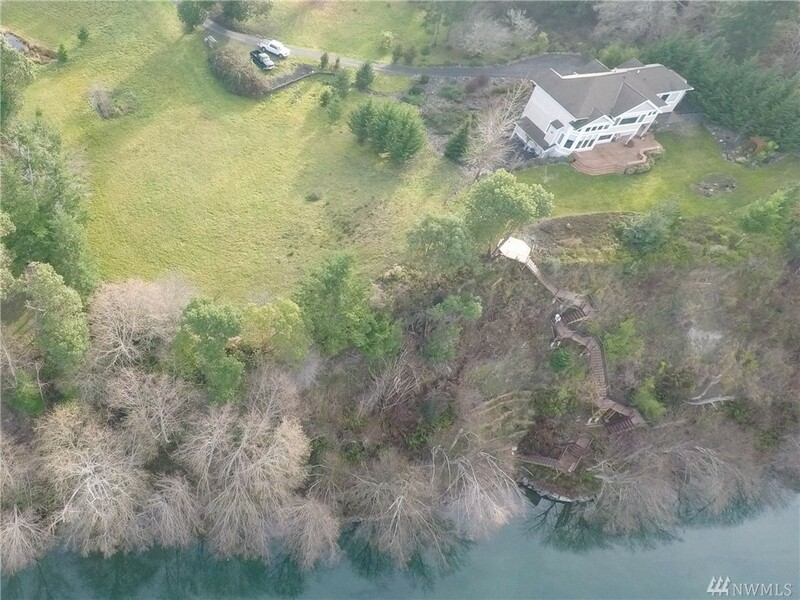 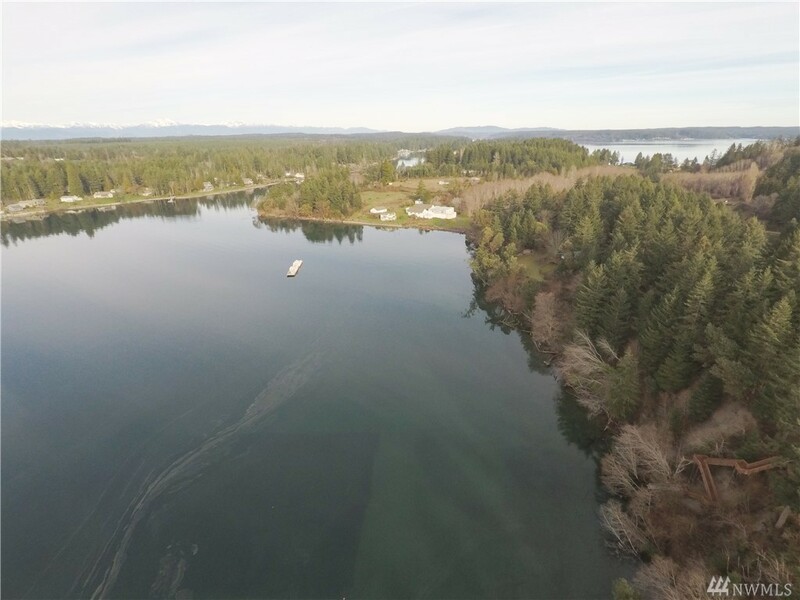 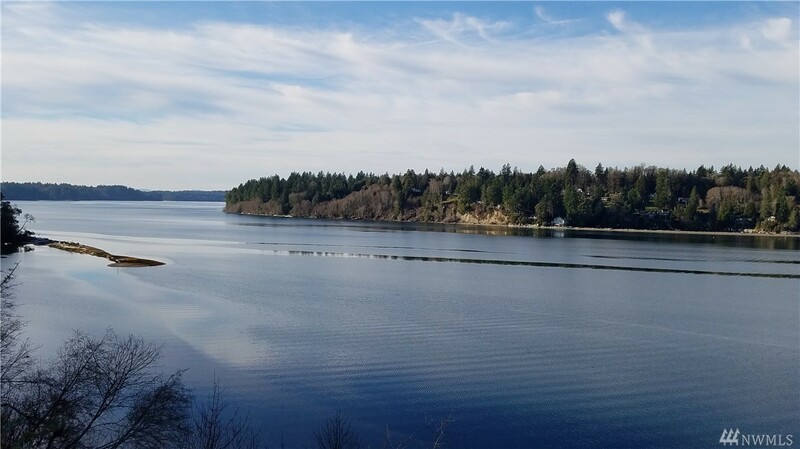 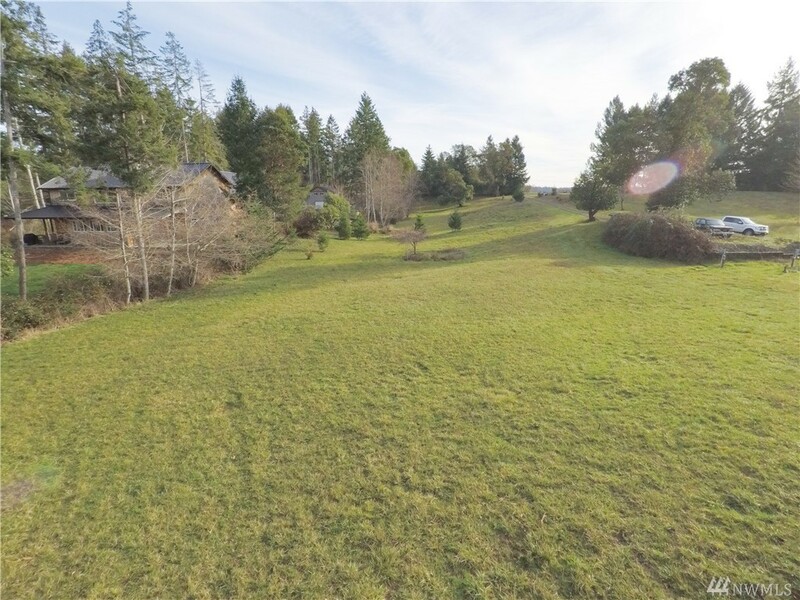 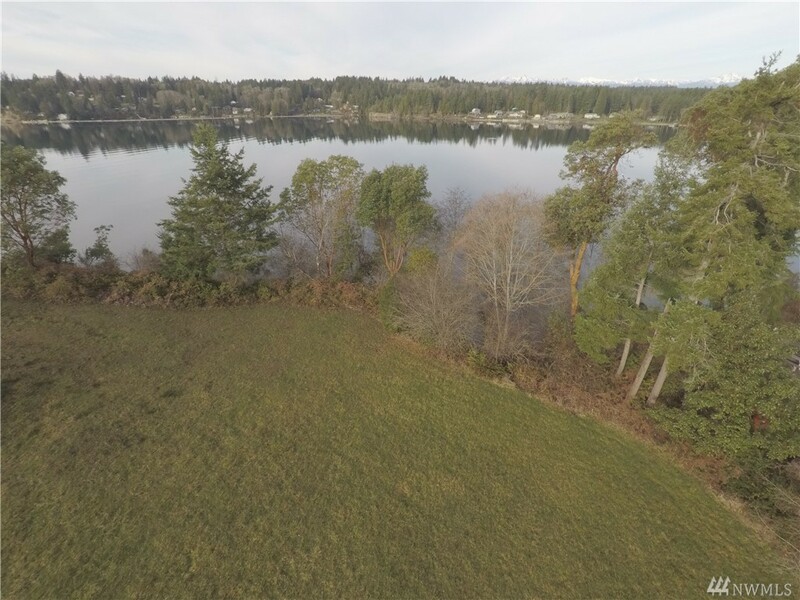 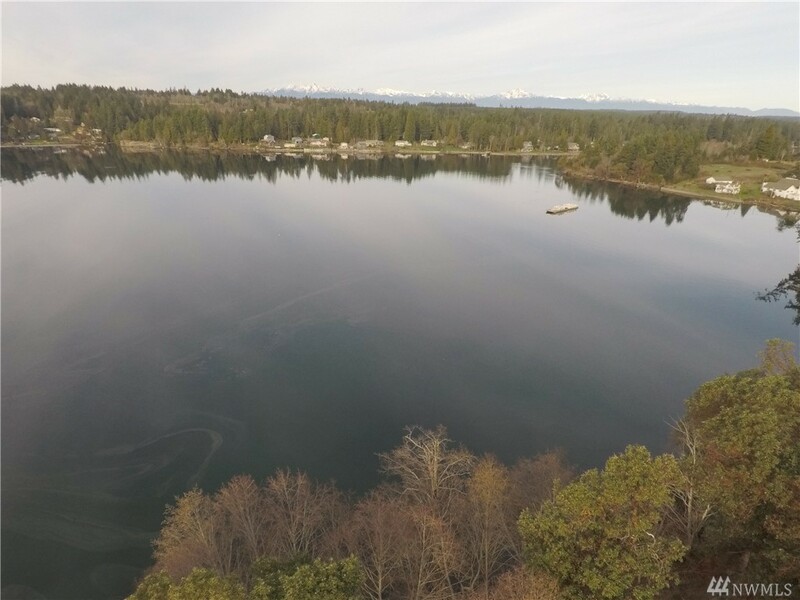 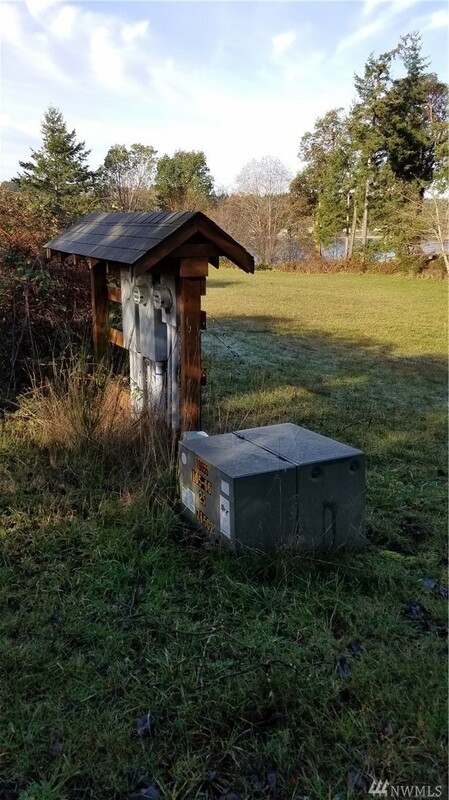 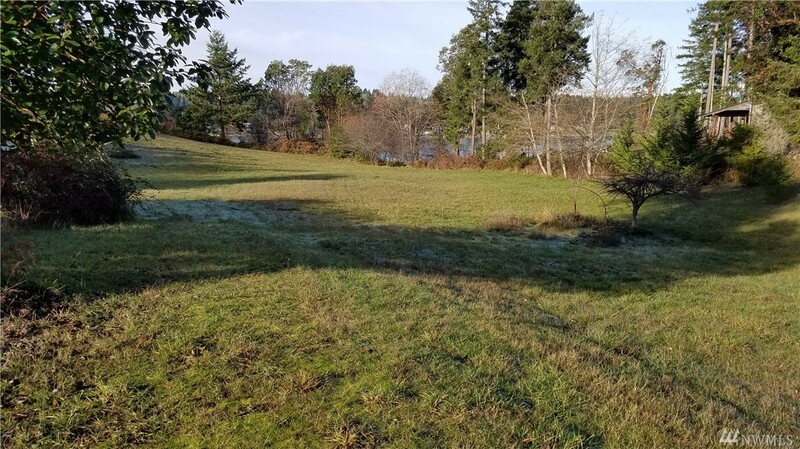 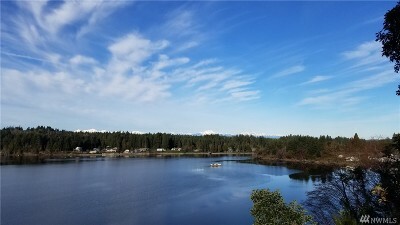 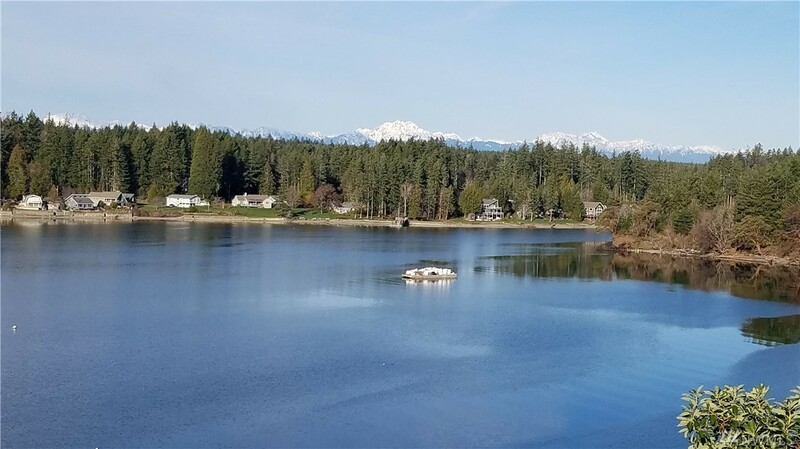 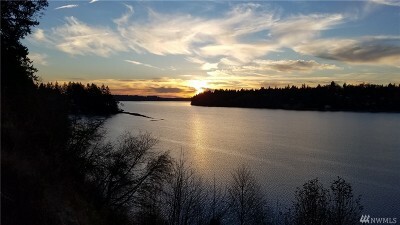 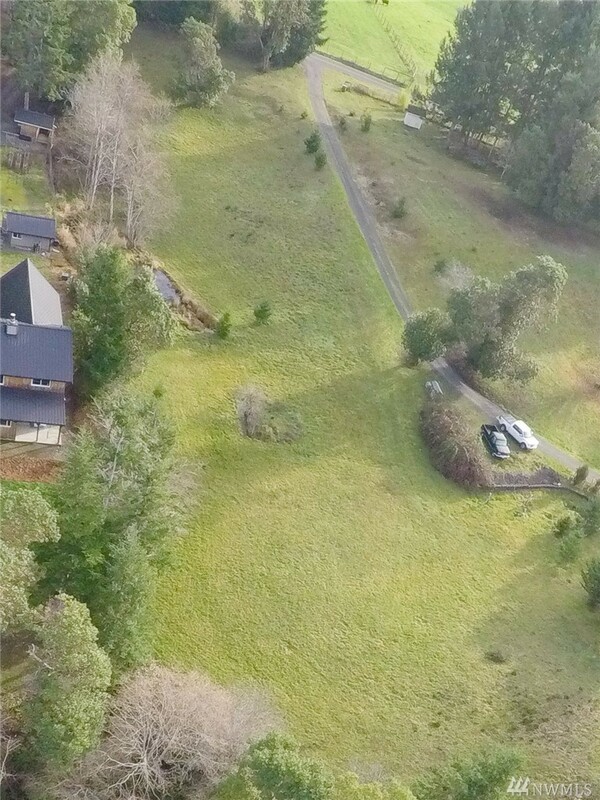 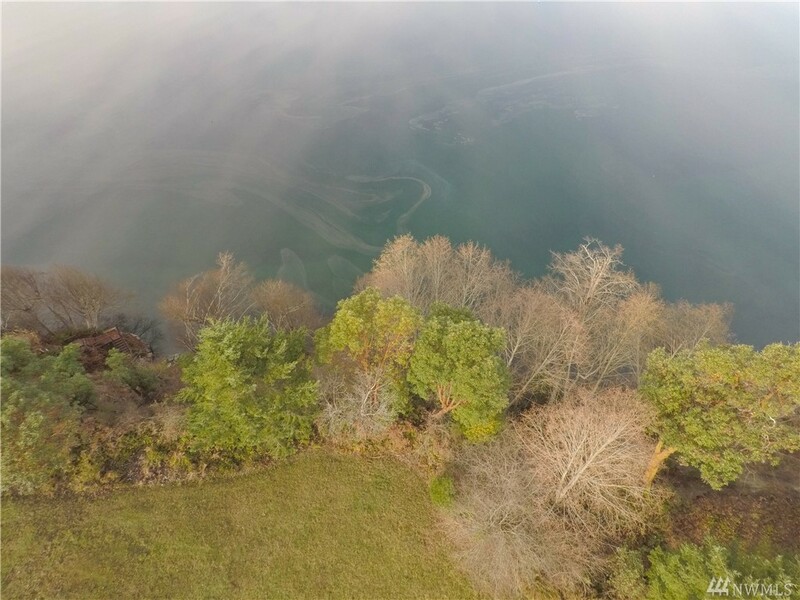 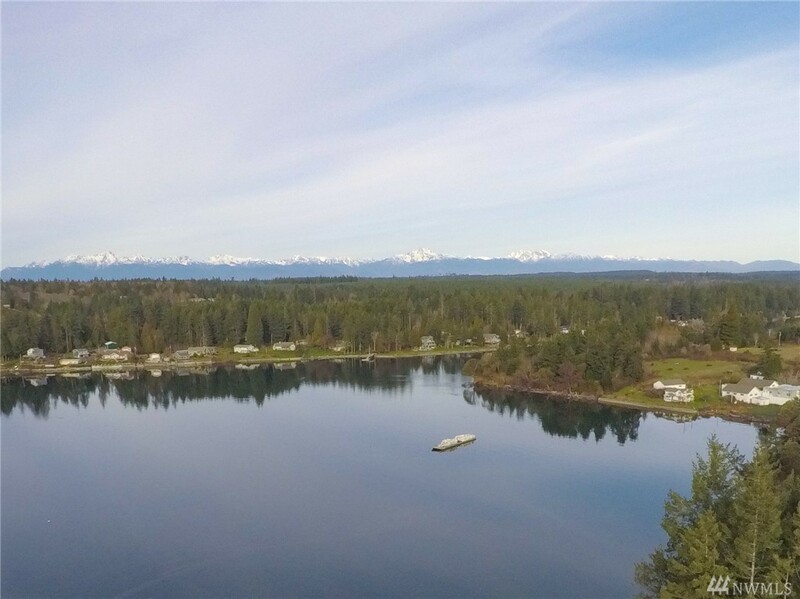 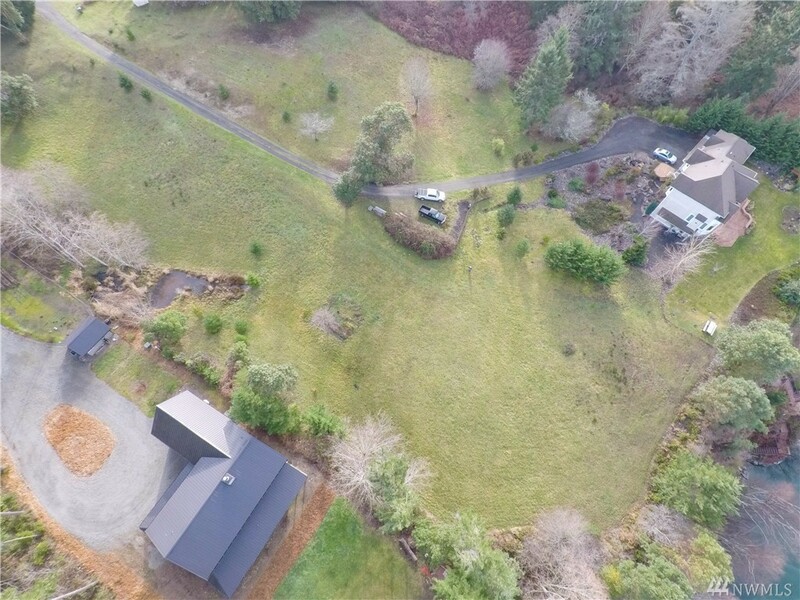 Stunning Stretch Island Waterfront Acreage with endless Olympic Mountains Views & 175ft of picturesque Waterfront . 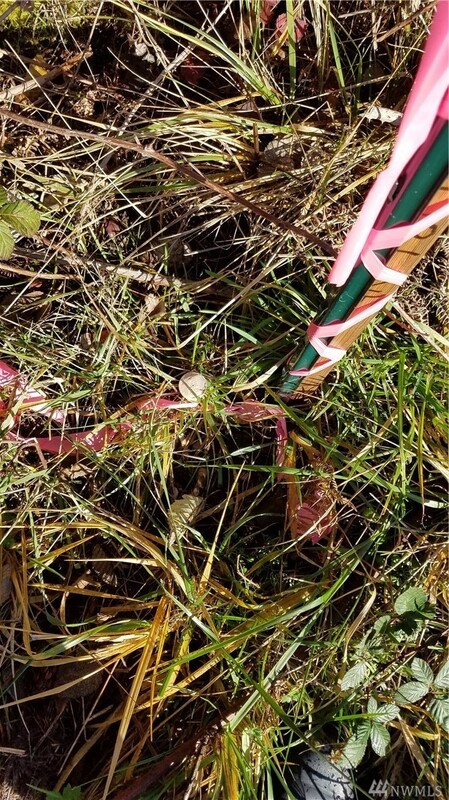 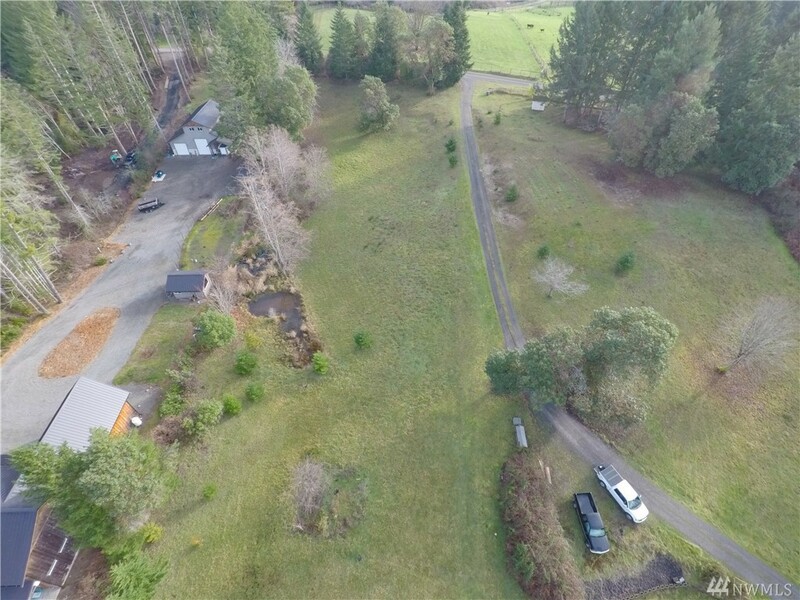 All the preliminary work has been completed for this 2.5 acres. 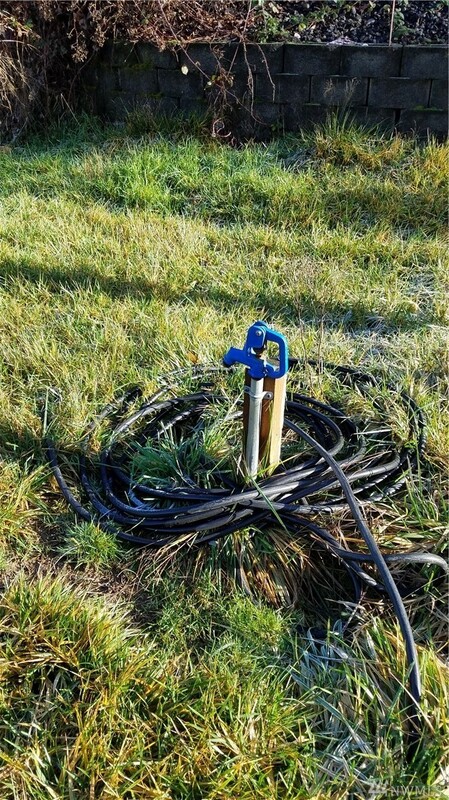 Power & phone are in the road, well is installed, & the perc holes have been dug. 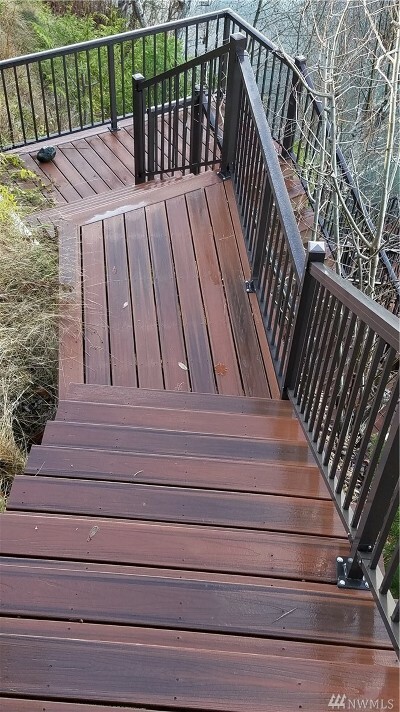 A beautifully engineered Fiberon staircase leads you to your waterfront with sandy warm beaches & bulkhead. Prime location near marina, boat launch, golf course, & restaurants. 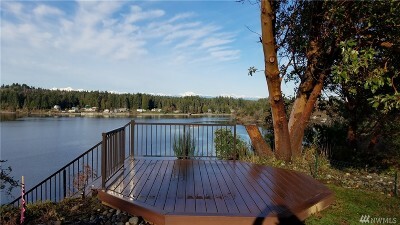 Bring your house plans and envision the possibilities.